There’s many new things at this year’s Prolight + Sound. This includes the location of the awards ceremony for the Opus, Sinus, MIPA and PIPA Awards. 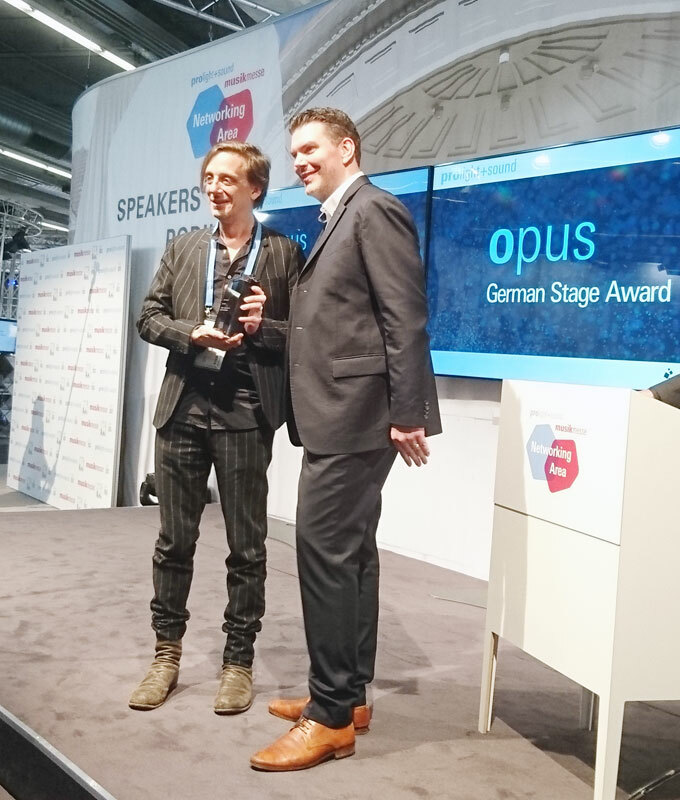 The celebratory ceremony, led by Musik Media Verlag, took place in Hall 4.1 for the first time. On Thursday, the most innovative products and solutions in the music and event industry were once again honored. In keeping with tradition, Michael Biwer, Group Show Director of Entertainment, Media & Creative Industries at Messe Frankfurt Exhibition GmbH, opened the awards ceremony and congratulated MIPA on its 20th anniversary. “I am also looking forward to at least 20 more MIPA awards,” said the Prolight Sound Director. 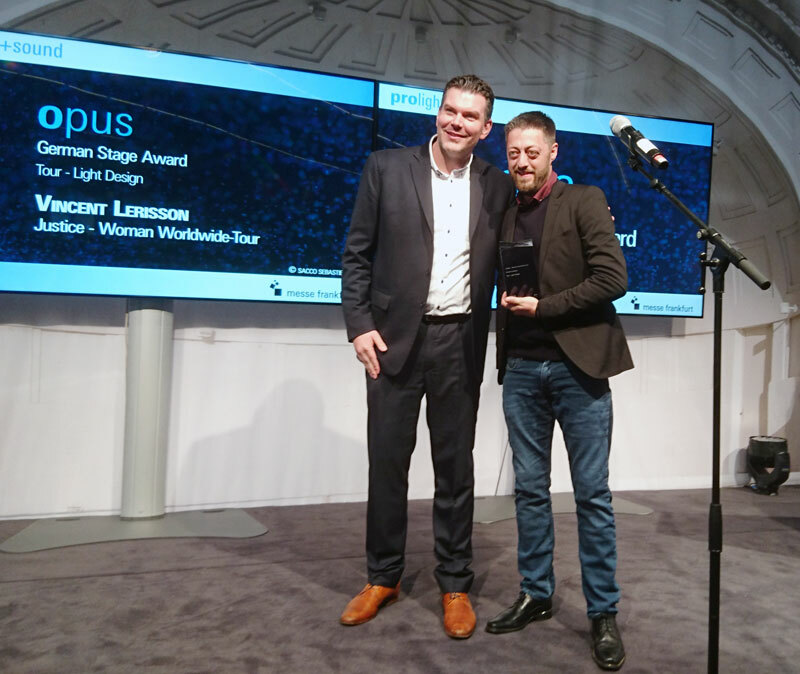 The MIPA awards for Musikmesse and Prolight + Sound have been held since 1999. With the MIPAs, trade journalists from all over the world select the best products of the musical instrument industry and, since 2014, have chosen the PIPAs for the professional audio and video industry. 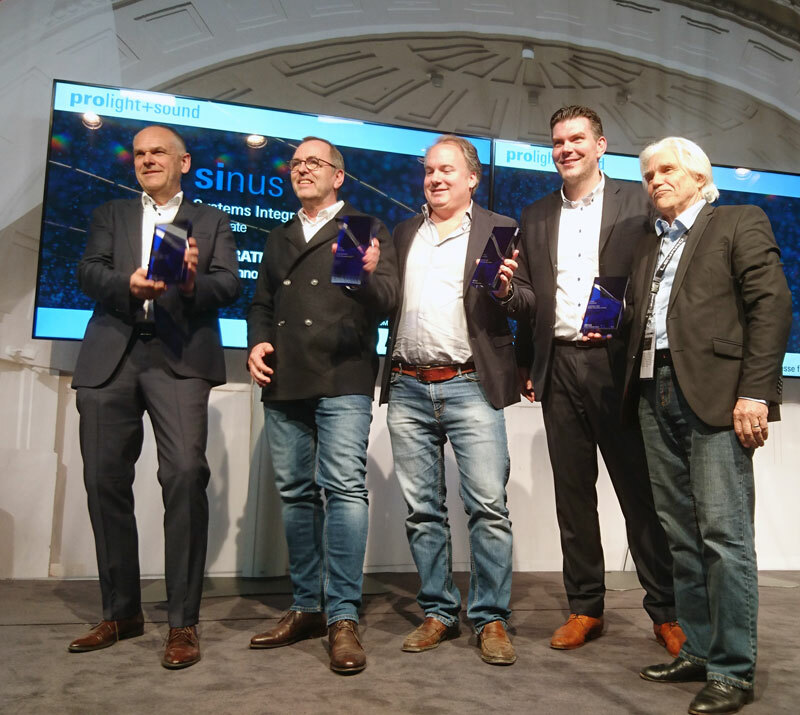 At the same time, the Sinus - Systems Integration Award for innovative and groundbreaking use of AV media technology and system integration solutions and the Opus - German Stage Award for outstanding artistic achievements in the use of professional audio and video technology will be presented. Both the Opus and the Sinus were awarded to two projects this year. The Opus was awarded in the category “Theatre - artistic and technical realization” to the innovative stage play “The Parallel World” with director Kay Voges. In the category “Tour - Lighting Design,” the “Woman Worldwide Tour” of the French band Justice with lighting designer Vincent Lerisson was awarded. 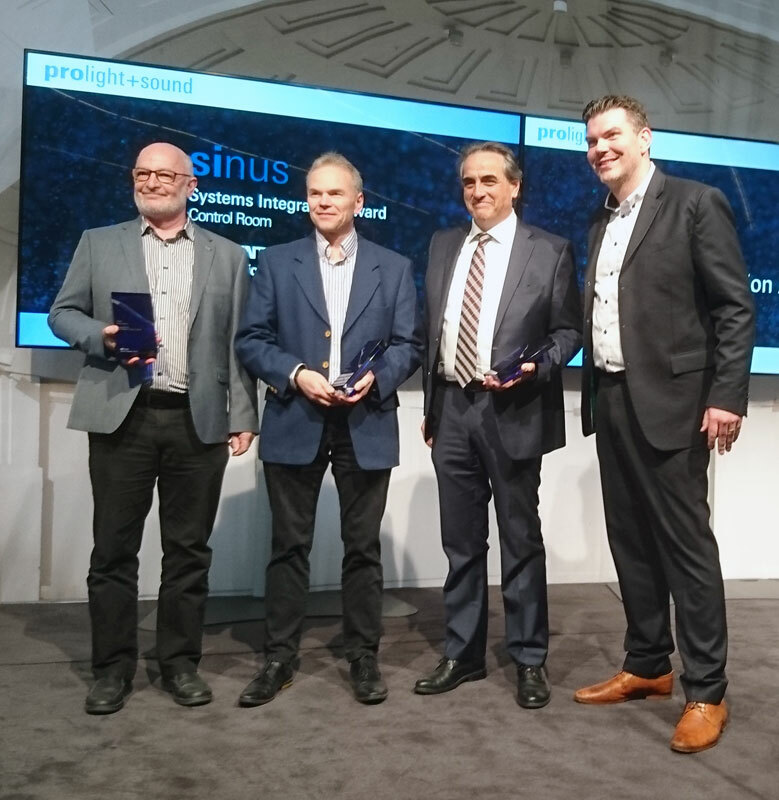 The winner of the Sinus Award in the Control Room category is the media technology in Eumetsat's GEO Mission Control Centre, implemented by SWiCA Conference Technology and Welco. The entire project took about a year to execute. In the Corporate category, the Inspiration Wall at the Merck Innovation Center received the Sinus Award. The innovative wall was realized by eyevis, ART+COM Studios, medienprojekt P2, MKT-AG and schnellebuntebilder. The PIPA Lifetime Achievement Award this year was received by Joe Marinic for his development and production of Shadow acoustic guitars.